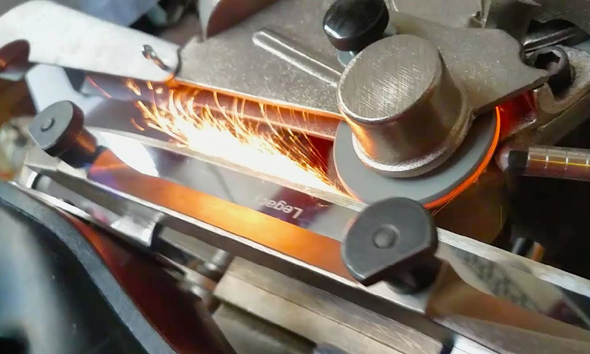 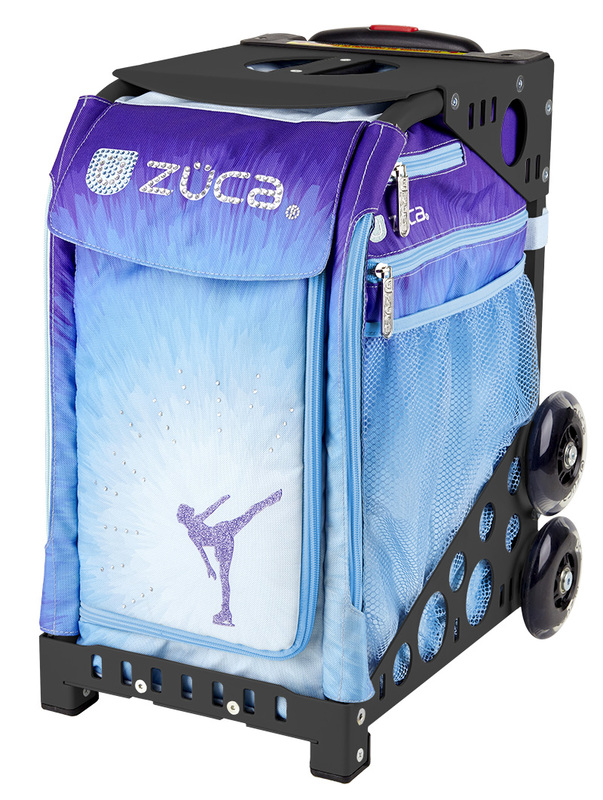 Torchy's Sport Imaging in Regina, Canada offers you a variety of zuca bags & also offers zuca bag repairs services in Regina, Saskatchewan, Canada. 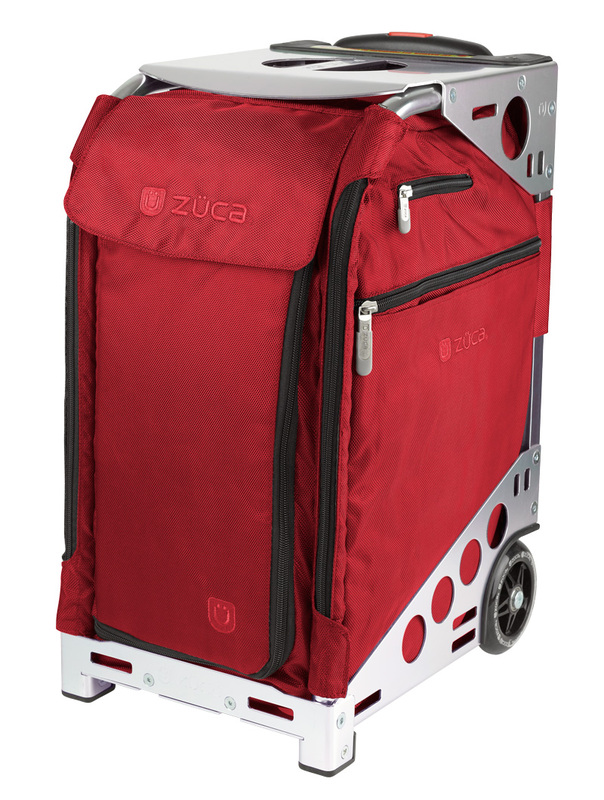 We at Torchy's are an officially authorized dealer of zuca bags for Regina, and Regina surrounding area, and all of Canada. Torchy's offer of zuca bags for Canada and zuca bags for Regina falls into three main zuca bag category types: Zuca Sport Bags, Zuca Mini Bags, and Zuca Travel Bags. 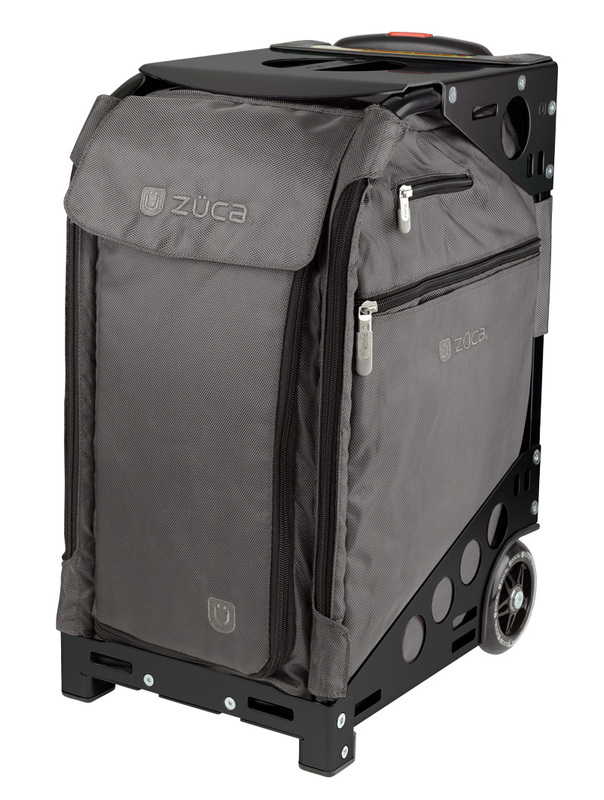 But first, a little background on zuca bags and why we offer such remarkable zuca bag products for Regina and area, and also for anyone requesting online orders of zuca bags. 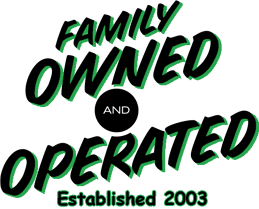 We serve all of Canada. Zuca bags originated because Laura Udall requested her engineer husband, Nick Udall, to design a new type of bag that would benefit their then teenage daughter who suffers with a 30 degree curvature spinal scoliosis. 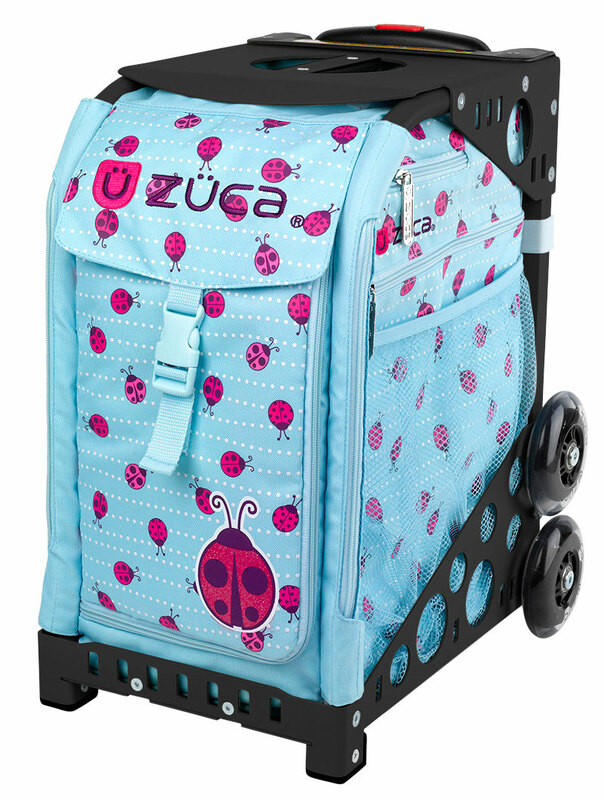 Necessity being the mother of invention, Laura wanted a different type of bag that was practical and would make her daughter's life easier. 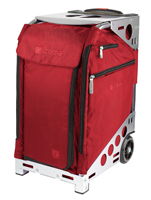 The Udall's then asked students what they wanted in a school book bag compared to what they already had, which was clearly lacking. 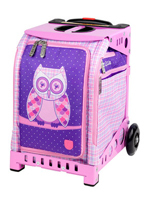 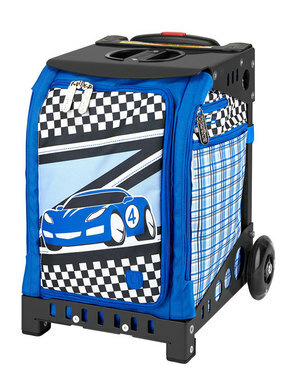 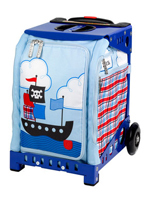 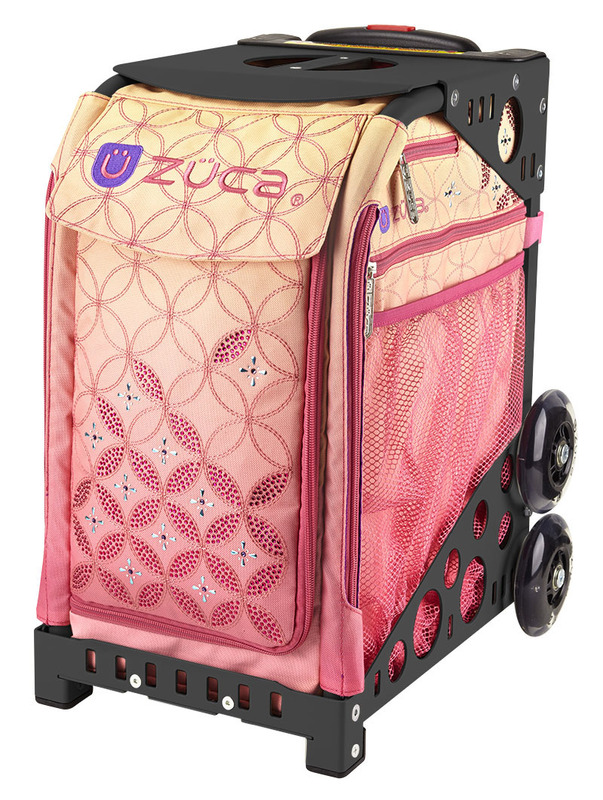 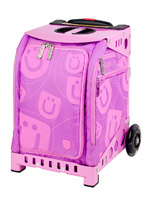 Laura Udall then, as the Zuca website states, enlisted her engineer husband, Nick Udall, to create a carry-all that would spare their young daughter's back and incorporate many of the design ideas requested by the students. Thus the end result was the revolutionary zuca bag that has become an epitome of style, expression, and practicality that has made the zuca bag wildly popular today. 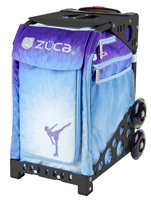 CLICK HERE for ALL other available Zuca Sport Bags! 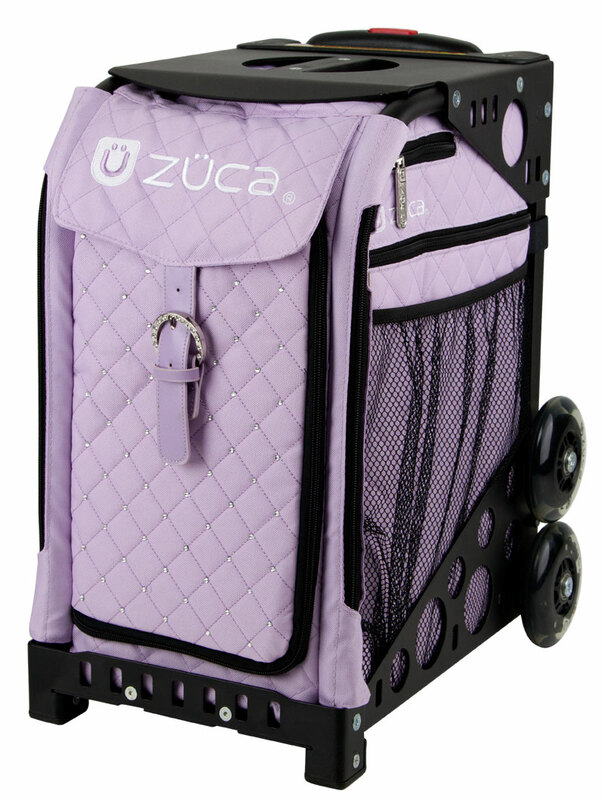 CLICK HERE for ALL other available Zuca Mini-Bags! 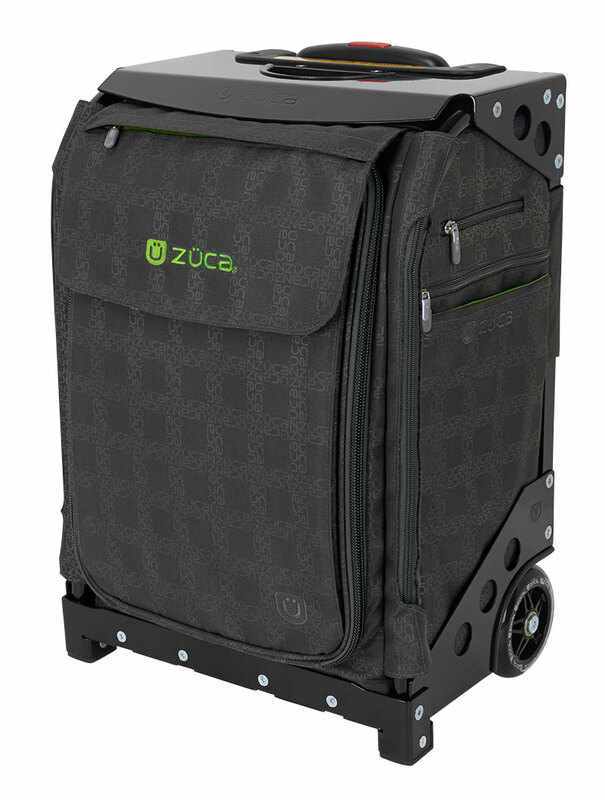 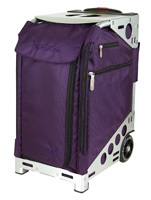 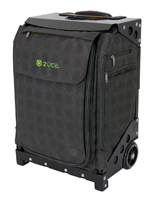 CLICK HERE for ALL other available Zuca Travel Bags!